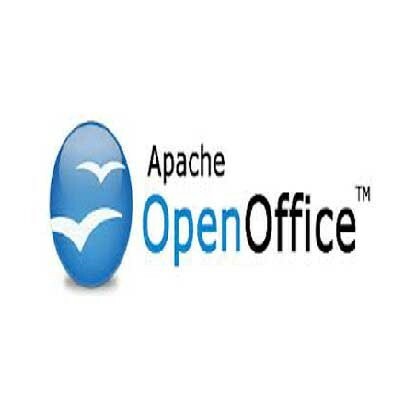 Apache OpenOffice is one of the better-known open source office software suites available. It provides tools for word processing, spreadsheets, presentations, graphics and databases. Apache OpenOffice lets you save documents in the OpenDocument format, read Microsoft Word documents and save your work in Microsoft Word format. Impress for creating multimedia presentations. Draw is an image application. Finally, Math to create mathematical equations.